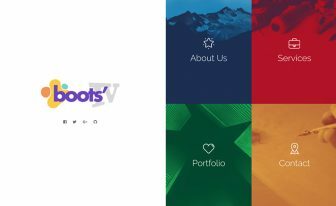 Are you searching for responsive bootstrap templates to download for free? Possibly, airspace is the one. This is a free responsive bootstrap business agency template. 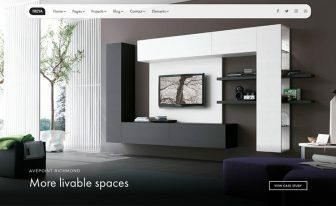 A great template to build and launch your business, personal, portfolio or agency website. Of course, you can use this template for many other purposes. It will serve you as a multipurpose bootstrap template. 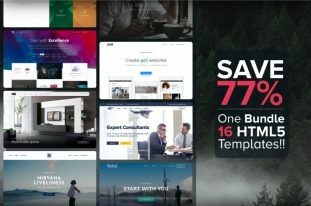 If you are in hurry and have no time to go through all the template or you are literally an idle person, the video demo is for you. 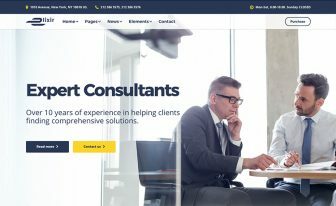 With a cool background music, you will be able to see all the part of this free responsive bootstrap business template. If you have any questions or suggestion, please comment. For more new templates, please subscribe to our Youtube channel. You don’t know coding, no problem. You can easily use Airspace, the free responsive bootstrap business agency template. No coding knowledge is required. You can just replace the text and images of the template and add on your own to make your own business website when you don’t even know any coding. The template is free for personal and commercial use. Themefisher creates awesome free bootstrap templates. 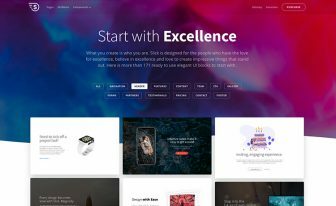 There is a huge collection of the best free bootstrap themes and templates so far. 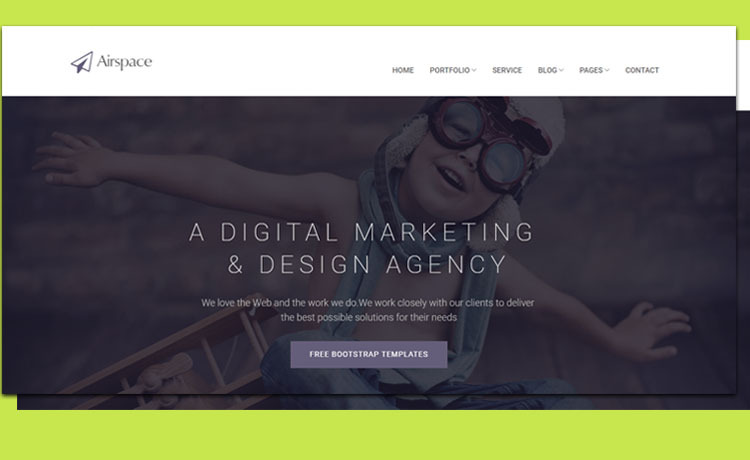 This awesome free responsive bootstrap business agency template is also designed and distributed by Themefiser. Please donate the author to keep us his good work. Keep an eye on the new release updates for all future templates. This is a good hub of the free template. Does it have copyrights? can remove footer information?